Hi, everyone! 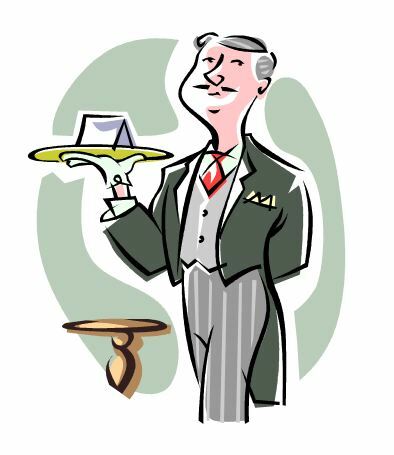 Check out my guest post at Elizabeth Spann Craig’s site, “Mystery Writing is Murder.” I’m talking about the butler as suspect in Golden Age detective fiction. All kinds of skullduggery going on, including the first clue of the contest! Perry Mason: my guest post on Janice Hamrick’s blog!